​West Ham are interested in signing Liverpool full-back Nathaniel Clyne this summer, with a transfer tug of war with Bournemouth poised to take place. 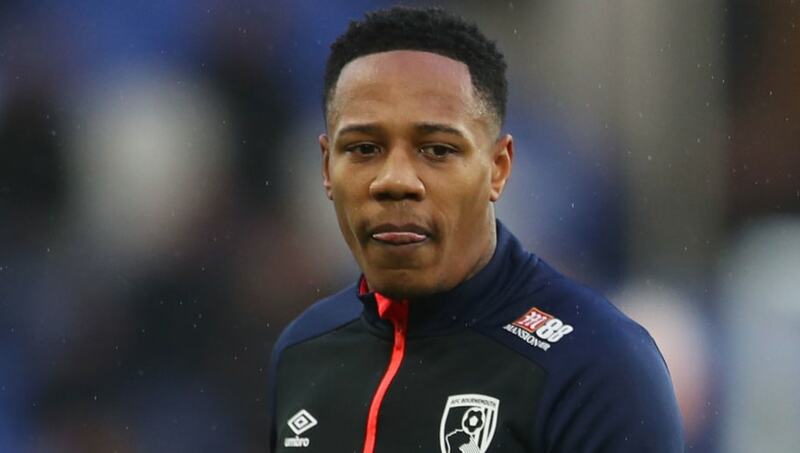 Eddie Howe's Cherries are keen to tie Clyne down to a permanent deal, but it's reported by ​Goal that Manuel Pellegrini's West Ham are also interested in signing him this summer, as they attempt to strengthen a position currently held by the ageing Pablo Zabaleta. Clyne's good form for ​Bournemouth has seen him emerge as a potential target, with the former Southampton star finally enjoying a run of games in the first team after recovering from a number of injury problems over the past year. ​Liverpool are unlikely to sell Clyne on the cheap, however, with his homegrown quota status a valuable commodity to have. Indeed, the Reds have shown they are no pushovers when it comes to transfer fees - with Bournemouth forking out around £20m to sign the largely untested Dominic Solanke in January. Both sides represent an appealing option, but the infrastructure and finances at ​West Ham's disposal, as well as Clyne's upbringing in nearby Stockwell, may give them the edge should they choose to make an offer.